Propylene Glycol, Sorbitol, Glycerin, Sodium Laureth Sulfate, Sodium Stearate, Sodium Myristate, Sodium Cocoyl Isethionate, Water, Bis(Glycidoxyphenyl)propane/Bisaminomethylnorbornane copolymer, Aluminum Hydroxide, Violet 2 EXT, Red 28. COMMENTS: This is a great purple. You can make it light or dark. It depends on how much you add to your melt and pour base. I used it for mermaid soap. Big hit with kids. COMMENTS: Easy to use. So dark a bit messy when making soap. But nice color in soap! 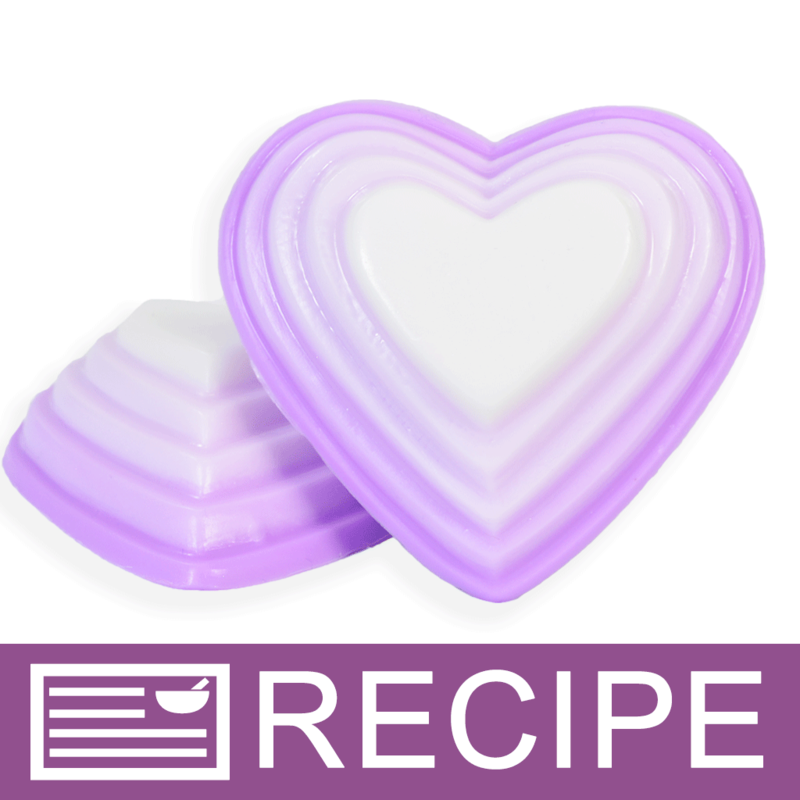 COMMENTS: Used this and lilac fragrance to make soap, lovely! "Love the color bars "
COMMENTS: I was a little disappointed that this color is really more pink than purple when melted. Still liked the end result though. COMMENTS: Lovely purple! Actually had a nice result in hp soap. You usually use too much in hot process. Best to use in CP & MP . COMMENTS: Little girls love this color. 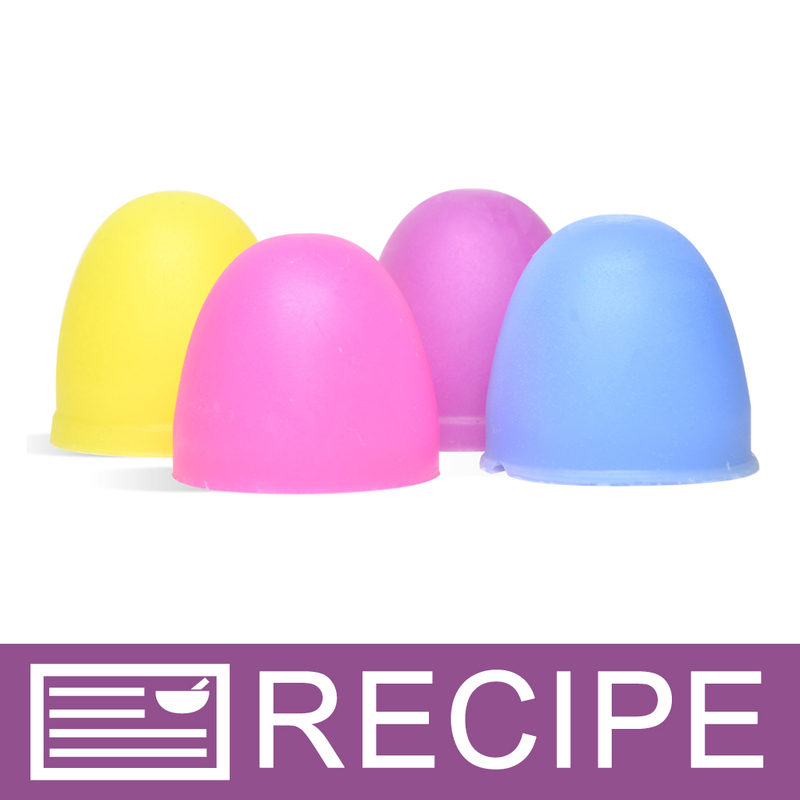 COMMENTS: This one comes out a very beautiful purple in bath bombs and bath salts,melt and pour.it comes out a dark purple in hot process using olive and palm oil and coconut oils but turns pink using lard recipes. 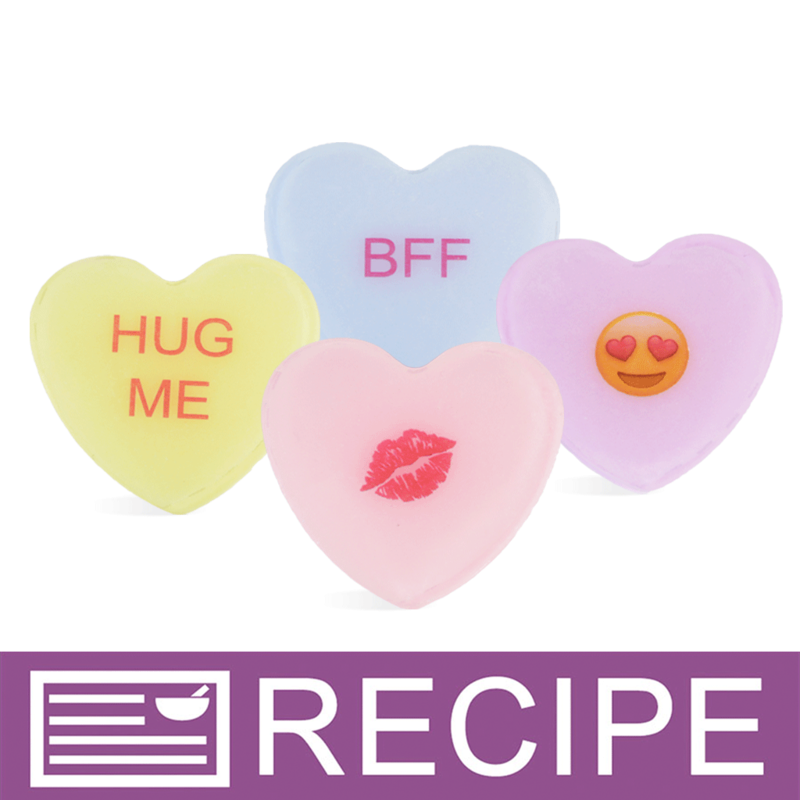 I just ordered another one for hot process and bath bombs. COMMENTS: This is a really great color. Product is easy to use, too! 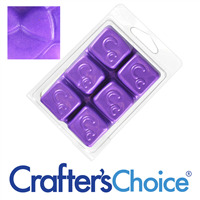 COMMENTS: I used this is my soaps and the purple color was perfect and beautiful and so easy to swirl. I do prefer liquid pigment simply because it's easier to work with but this one was beautiful! "Very pretty in all soap mediums"
COMMENTS: I love this in clear and white soaps. I prefer this purple to most. 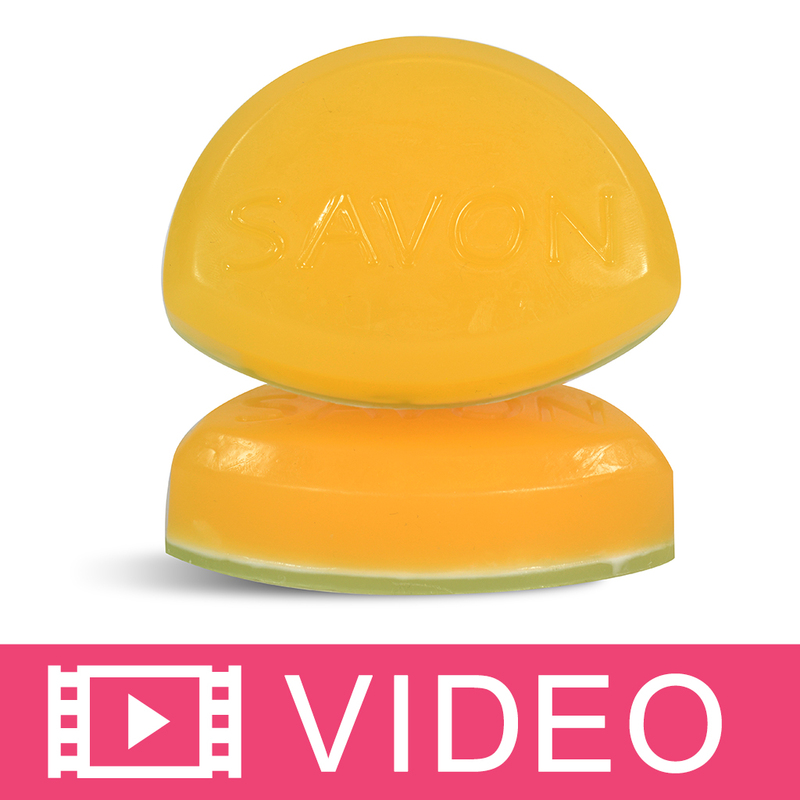 COMMENTS: Just slice off a piece and drop in a small amount of soap - voila. "Prefer the stained glass bars"
COMMENTS: These are great, but I prefer the stained glass color bars. It seems like I use less of those. 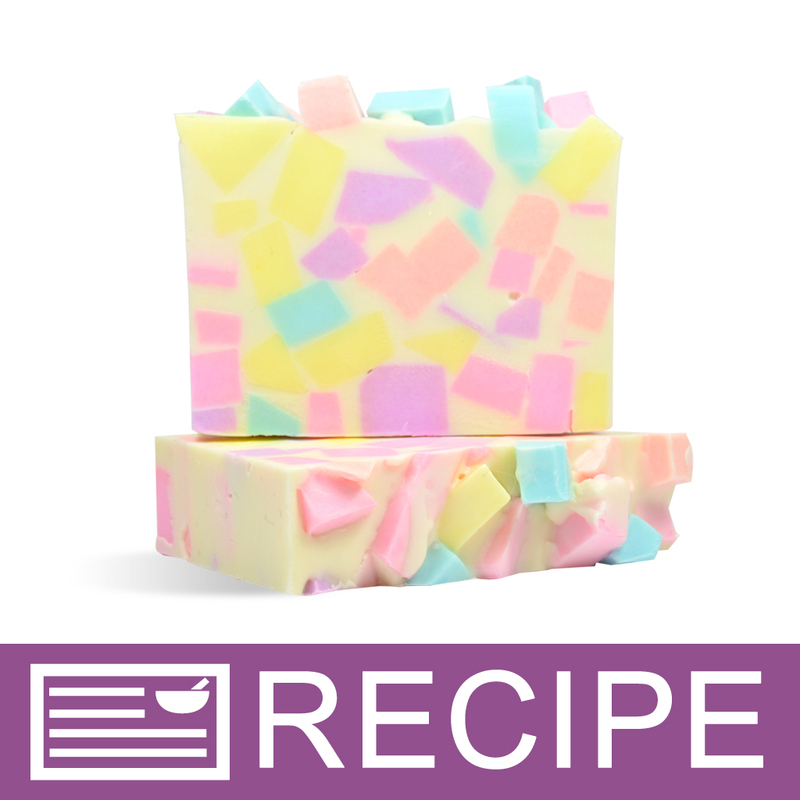 "Neon Purple Play Date Soap Color Bar"
COMMENTS: I love using the soap bars to color MP soaps. COMMENTS: Not as bright as you think. Blends well. I mix with a small pat of soap and a little bit of alcohol. My first batch with this speckled bad. Mixing it this way avoids that. COMMENTS: Nice bright purple for summer. I use M&P and get speckling with all the neon colors, tho. COMMENTS: This is just the purple coloring option I have been looking for! 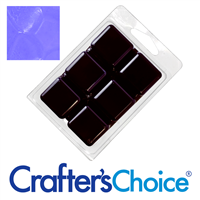 Melts nicely and easy to adjust the level of darkness I need. COMMENTS: I love the bright colors! This may just be my favorite purple! COMMENTS: LOVE these neon color bars! Purchased the sample pack & still have a lot left. These are very easy to use, a little goes a long way! The color held true, no fading, and no bleeding into other colors. Color are BRIGHT! LOVE them all! "accidental purchase that worked in my favor"
COMMENTS: I love how vibrant this purple is! It's my favorite of all the purples! COMMENTS: Purples are hard to mix, but this is a lovely color. Love the new colors. Bright colors and beautiful tones. I will definitely buy this again. 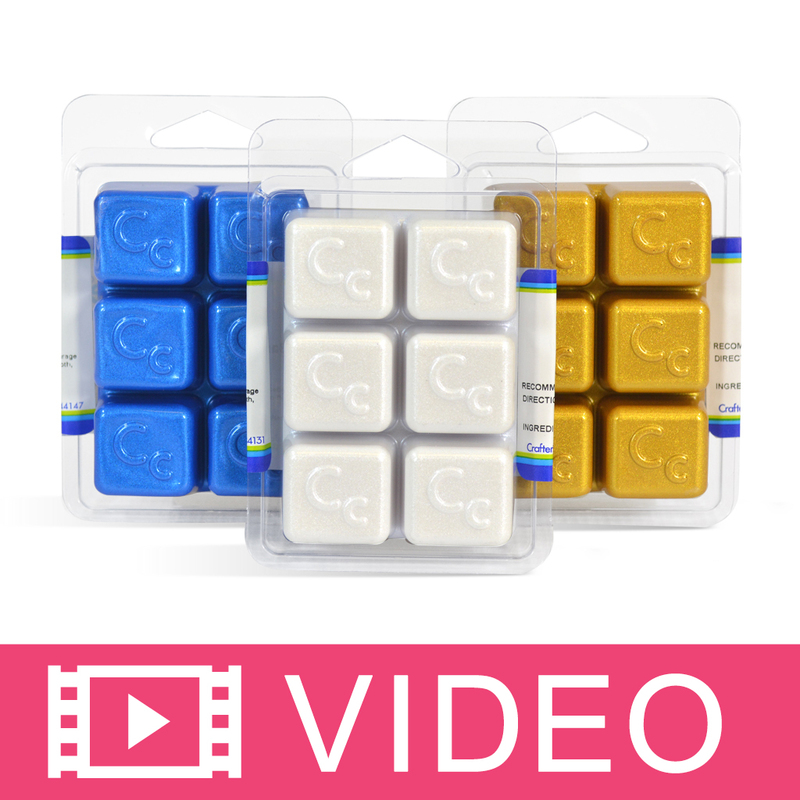 "Can these color blocks be used in Cold/Hot Process soap? How do I use it for CP/HP?" 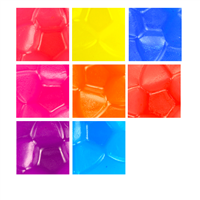 Staff Answer Color block are made from Melt and Pour soap and are only meant to be used in MP. "Can this or has anyone tried to use this in candle making?" 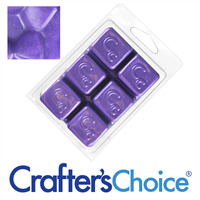 Staff Answer This soap color bar is made from Melt and Pour Soap and should only be used in soap. 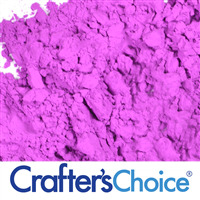 We do not carry any colors that can be used in candle making. Those colors have been blended specifically to mix with candle wax.